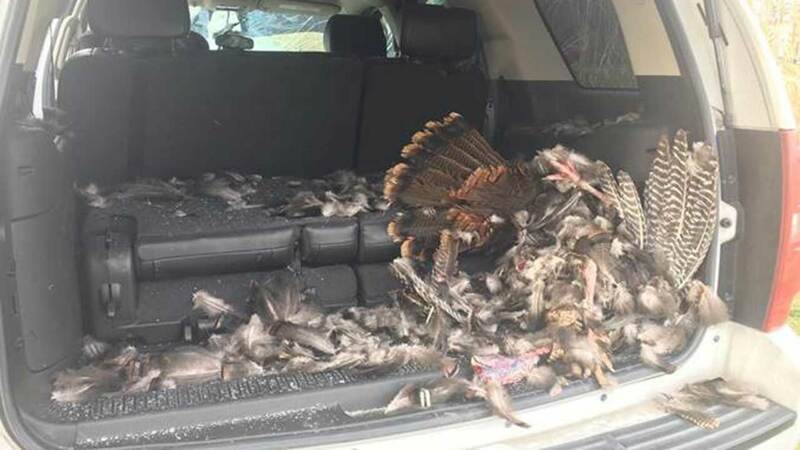 DANVILLE, Indiana -- A turkey crashed through the front windshield of a vehicle that was traveling Friday -- the latest instance of a turkey-vs.-car incidents in the last few weeks in Indiana. The large turkey was attempting to make flight across U.S. Highway 36 when it crashed into the 2007 Chevy Tahoe, which was traveling about 55 mph. The vehicle was heading westbound in the 1700-block of the highway, police said. 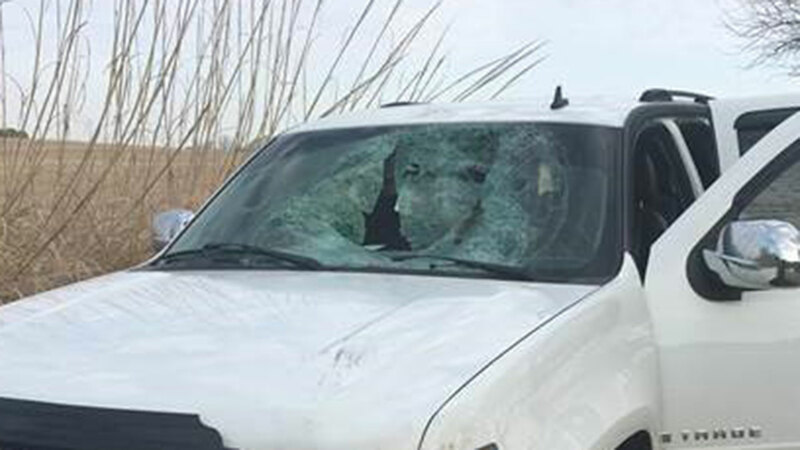 The bird, which was killed, ended up in the rear hatch of the vehicle. The driver sustained minor injuries from flying glass and debris. There have been at least three similar incidents on Indiana roadways. 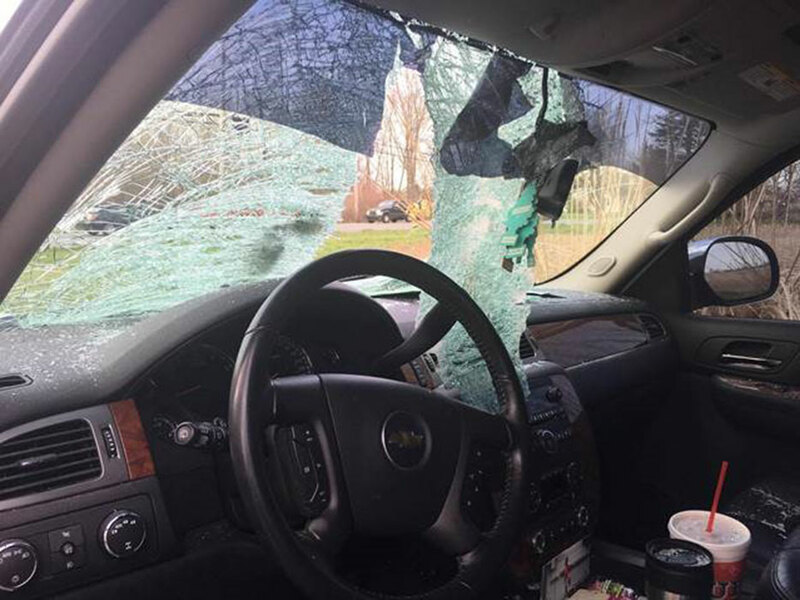 A wild turkey hit the windshield of Indiana State Police Trooper Weller on the Indiana Toll Road in LaPorte County in northwest Indiana. In each incident, the vehicle passengers sustained non-life-threatening injuries. The LaPorte County Sheriff's Office said incidents like this are rare, but wild turkeys are mating right now and the birds are in abundance ahead of hunting season starts.